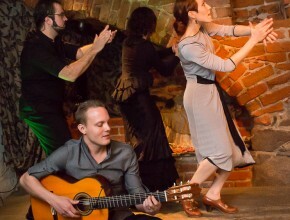 TRONCO WEB>> Where the essence of nature and flamenco come together: Bauer and Lorca in a unique setting. 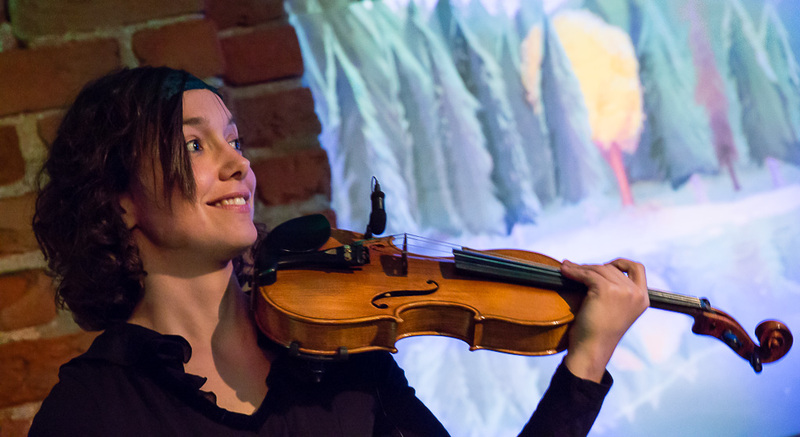 This creation has mesmerized the audience in many theaters and schools since the premiere, around 300 times. 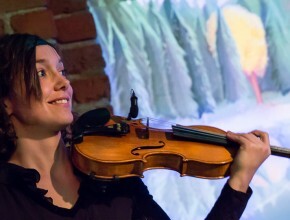 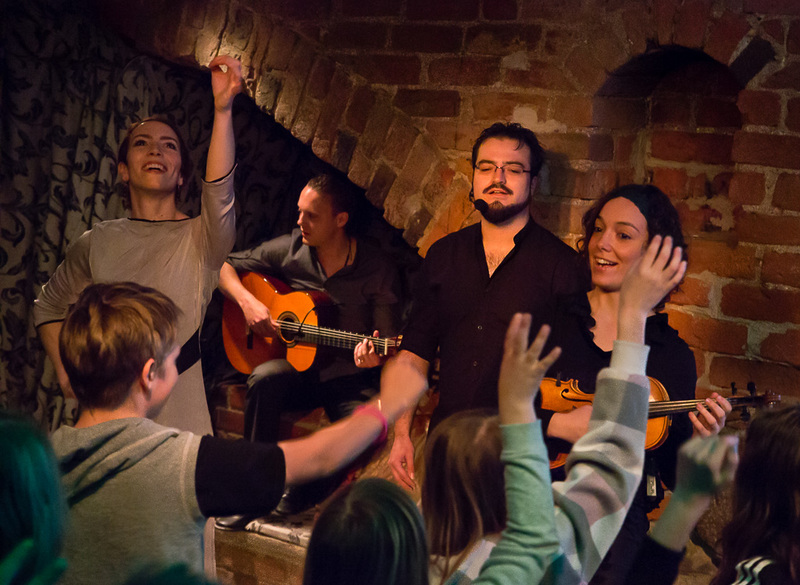 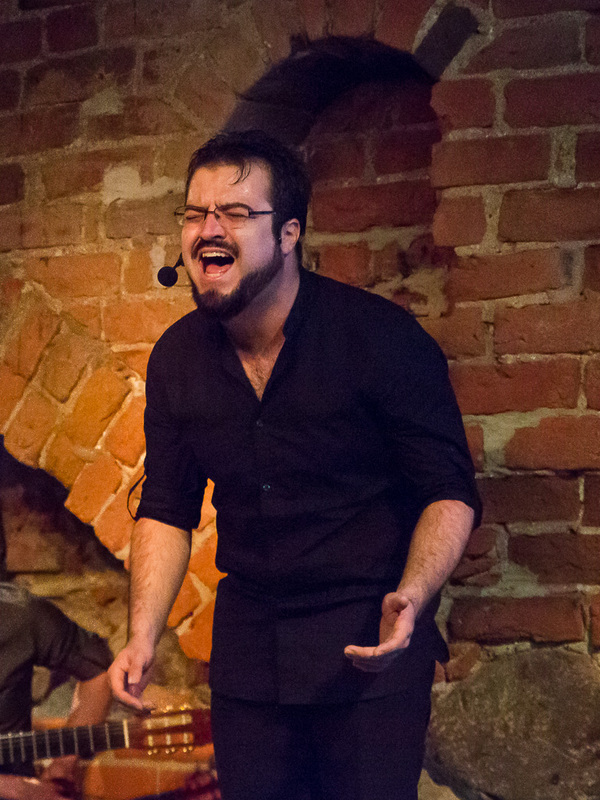 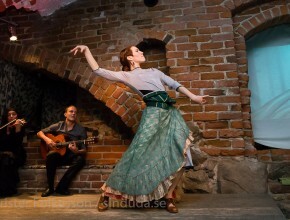 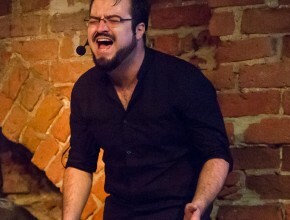 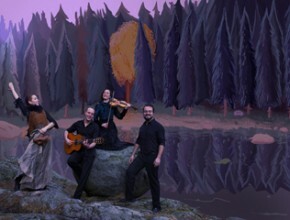 The same year Tronco was chosen to represent performances for children and youth of Länsmusiken Stockholm during the international showcase of YAMA in Umeå/Sweden. 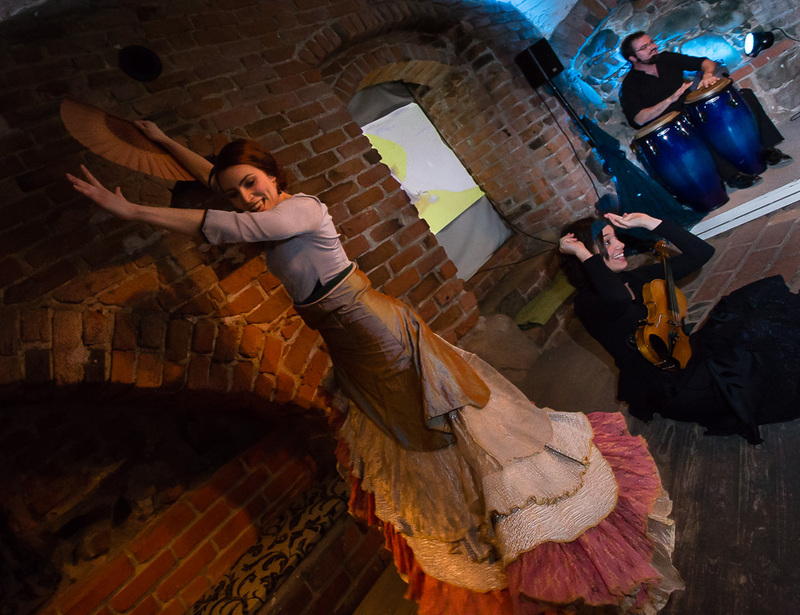 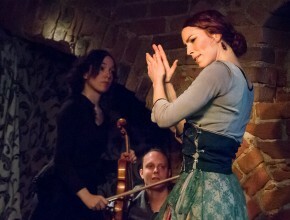 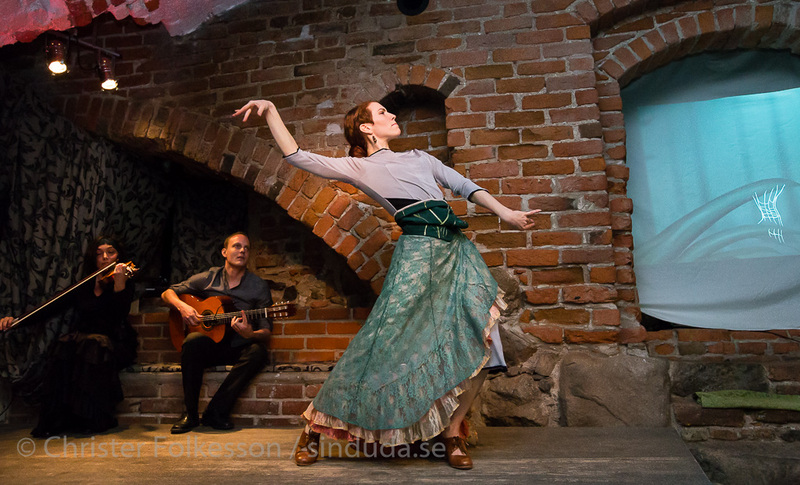 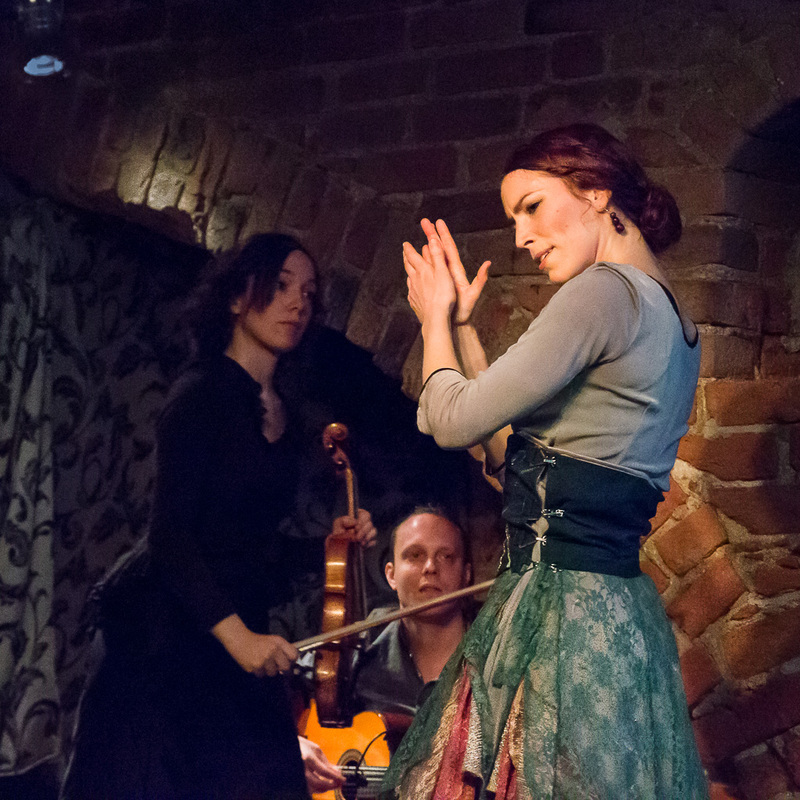 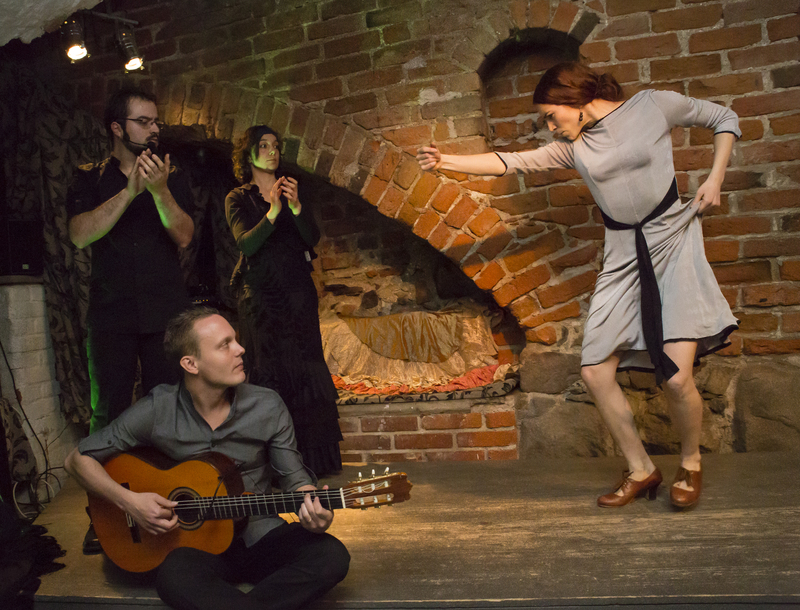 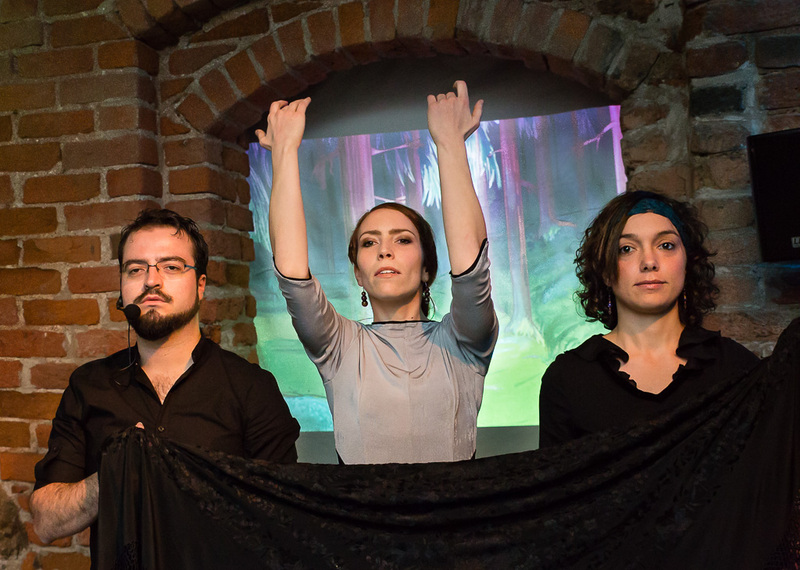 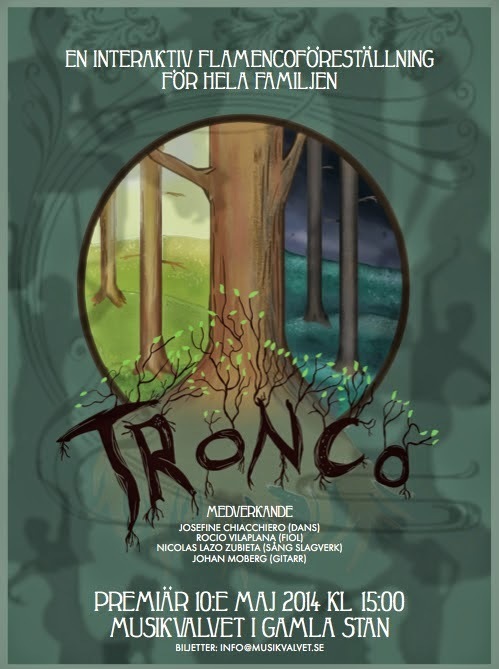 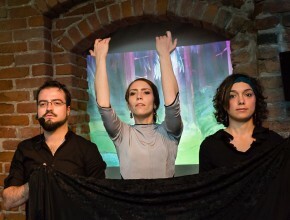 During 2015 Tronco was performed in England, Finland, Sweden and in the archipelago of Stockholm. 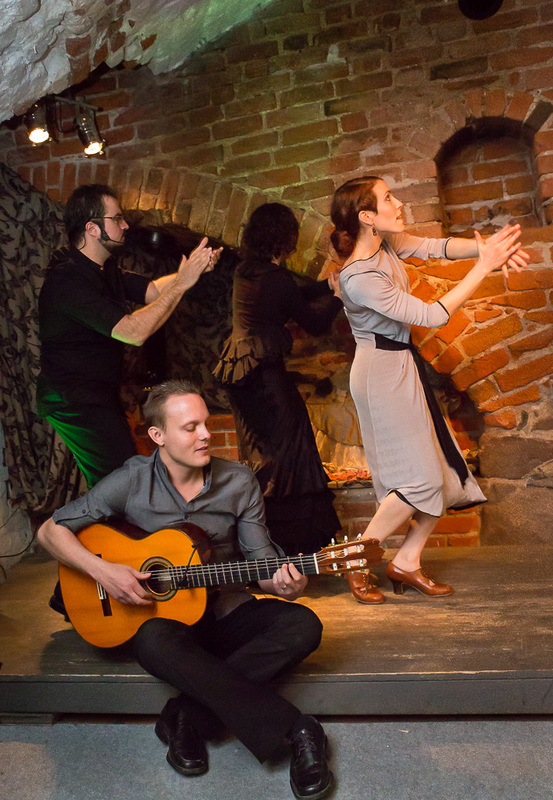 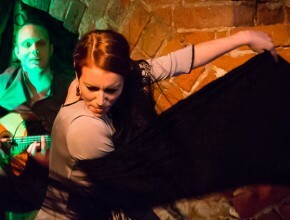 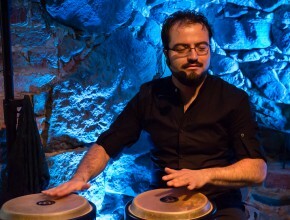 Tronco is a unique flamenco performance, performed, created and produced by the ensemble Mar Flamenca.